I have a NOS 24" BMX cruiser frame in the shed which I'm pretty sure I'll never build up. Even if I got that far I'm pretty sure I'd never ride it. Think I bought it because it's yellow. Not even going to save the Shimano headset cup? Long gone. Karma'd most of it on here but nobody wanted the frame. My Carlton Criterium. It's a lovely bike and it rides really nicely, but it's just not the right bike for my purposes. There's no provision for a rack or mudguards and the gearing is too high. I'm sure I could sell it quite easily, but I don't seem to have got round to it yet- I keep convincing myself I'll use it. Ooh, haven't seen one of those for years. I had a Carlton Pro-Am, which was the model below I think. 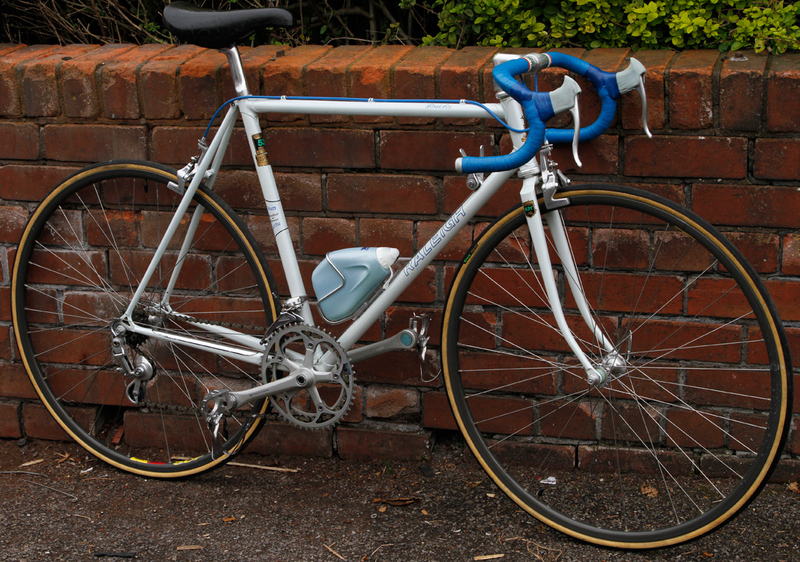 I saved for ages to buy it when I was about 14 and did thousands of miles and everything on it, club runs, 10, 20 and 25 mile time trials and a bit of light touring in the Lake District; which was hard work with 42-52 chainrings up front and a 13-18 straight six on the back. Thank you. That's pretty much how it works, I look at the shininess and decide to keep it. It's great to ride too, responsive and comfortable. I just never seem to find the time to go out on it. The Pro-Am looks to be a pretty much identical spec to the Criterium, except the Criterium has a 13-24 freewheel. What is the frame made of on the Criterium? The Pro-Am had 531 main tubes only, rear triangle and forks were plain high tensile steel. The 13-18 block, was one I put on, I think it originally came with something more sensible. I bought one of a friend at the club I belonged to at the time. 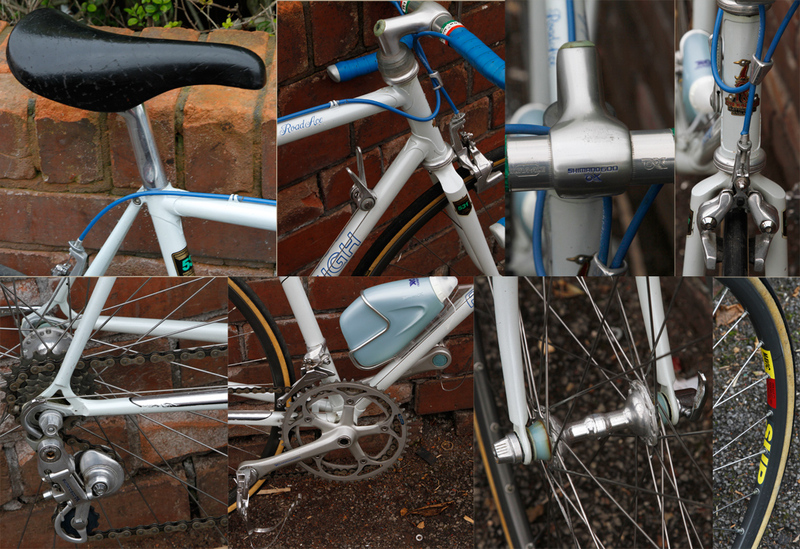 It was a "better" bike than the Pro-Am, full 531 frame and forks and full "aerodynamic" Shimano 600ax groupset and I think it had tubs. It was about 3lbs lighter than the Pro-Am, but despite that and the better components, I didn't like it and much preferred the ride on the cheaper, lower specced Pro-Am. I've never managed to find out. The seller said Columbus, but I've never found any evidence to support that. The seat post is the wrong diameter for 531, I think it matched the size for gas pipe but I'm sure it's not that.